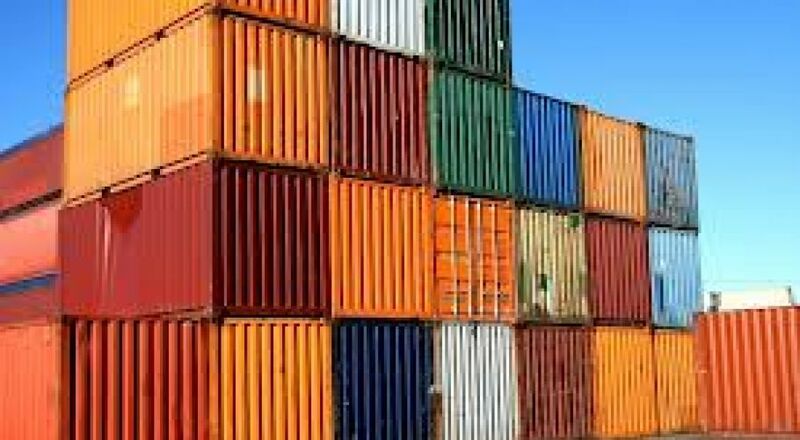 The Convention for Safe Containers is an international regulation developed to cover containers used for international transport. 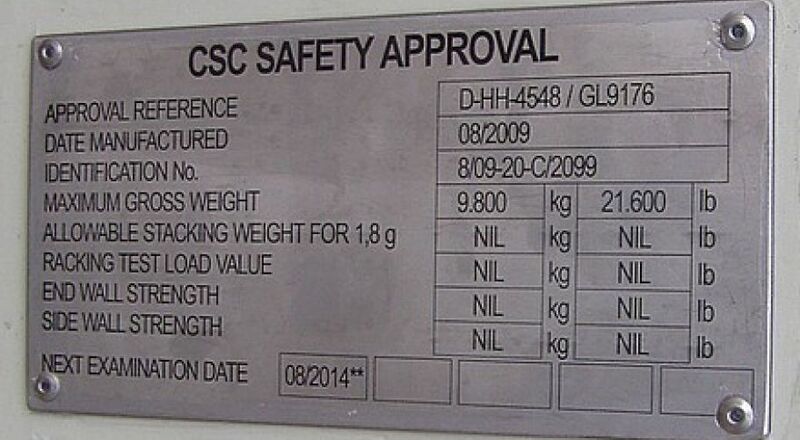 The containers must have a valid safety approval plate aka CSC Plate. This is the only guarantee that the container is safe to travel. Only containers transported via air are exempt from this regulation. The convention that introduced the CSC plate aimed at achieving the highest possible level of safety of human life in the handling, stacking and transportation of containers. The original safety certificate is issued by the container manufacturer. 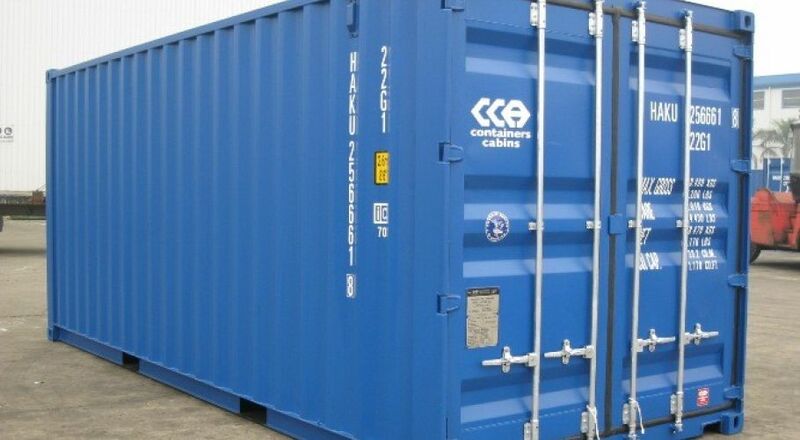 However, once the container is under ownership the owners are responsible for safety certificate renewal. The renewal takes place by a certified inspector after 5 years initially and every 30 months thereafter. Country of approval and approval reference. Date (month and year) of manufacture. Manufacturer's Identification number for the container or - for existing containers with unknown manufacturer identification - the number allotted by the administration. Maximum gross weight (kilograms and lbs). 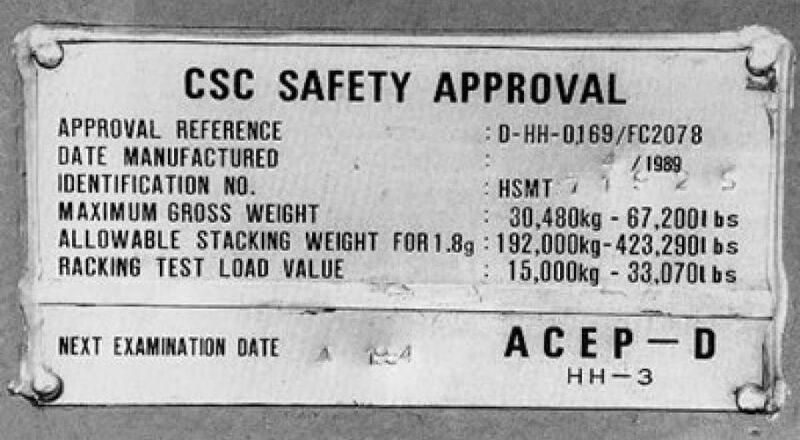 Allowable stacking weight for 1.8 g (kilograms and lbs). Transverse racking test load value. 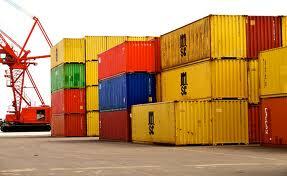 The relevant international standards are detailed in the International Convention for Safe Containers. In addition, appropriate standards - eg EN ISO 6346 for compulsory identification marking - shall still be followed. The CSC only rules for the containers inspection and recertification. Our inspectors are duly certified by the Institute of International Container Lessors (IICL), ABS or BV. As a result, SIAPTEK is officially accredited to provide container inspection and recertification. Our target is to ensure your containers are well-maintained and fully certified. 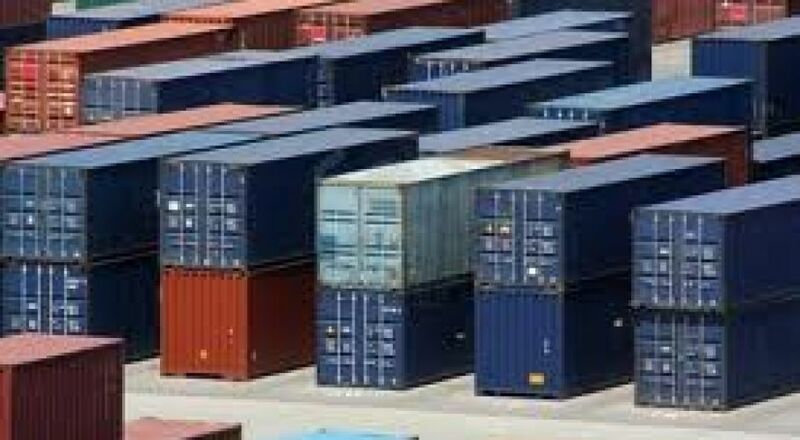 In addition to regular compulsory inspection, SIAPTEK also offers a full inspection of your container before and after packing to mitigate and avoid damage during transit and the legal issues that may arise as a result.